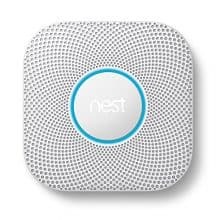 If the quality of indoor air you and your family breathe is a concern to you, here’s a way to take a more proactive approach and keep a close eye on your indoor environments. 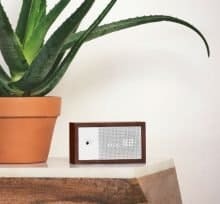 Introducing…the Awair Indoor Air Quality Monitor. 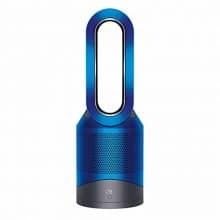 Dyson is a quality brand that pays attention to detail in every product that bears its name and the Pure Hot Plus Cool Link Air Purifier is no exception. 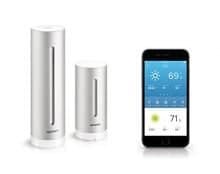 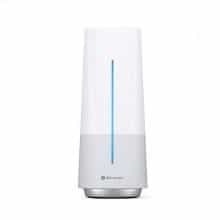 It’s a quality made smart appliance that serves the multiple purposes of heating, cooling, and purifying the inside air of a room.